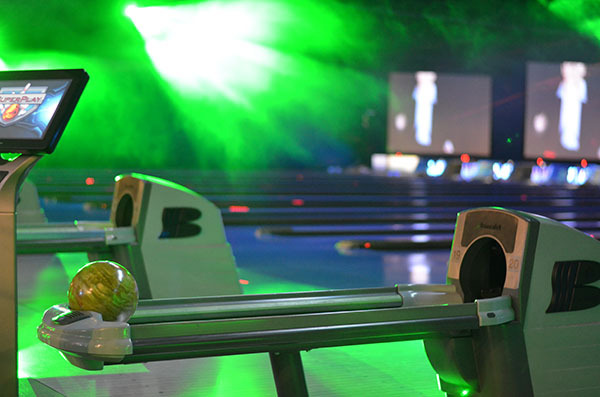 Black lights, strobes, and pulsating music: bowling for the 21st century. SuperPlay has one of the best light shows in Portland along with 1080p high definition large screen videos and a spectacular state-of-the-art sound system. We will have a DJ on Friday nights after 9:30 pm!